The cross-border tourism destination combines pristine Finnish nature with the culturally significant and aesthetic St. Petersburg. 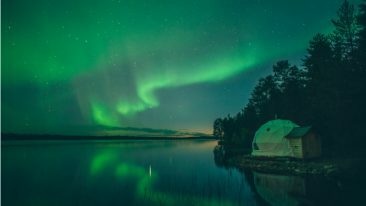 The Lake Saimaa region in Finland and the city of St. Petersburg and the surrounding Leningrad region in Russia have embarked on a tourism promotion collaboration. The aim of the three-year co-operation is to raise awareness of the significant international tourism potential arising from the strong cultural profile of St. Petersburg and the pristine North European forest and lake nature of the Lake Saimaa region. 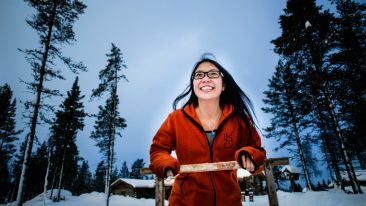 Surrounding Finland’s largest lake, in the southeast of the country, are the cities of Imatra, Lappeenranta, Mikkeli and Savonlinna that form the Lake Saimaa – Purest Finland brand consortium. The project looks to develop contacts with tour operators and provide them with all the necessary information, such as on visas, and assist them with optimising travel itineraries and with product development. 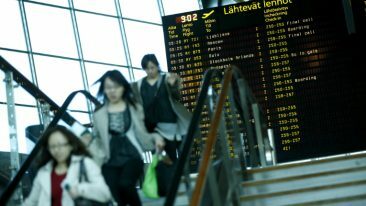 It will also work closely with airlines and other public transport operators to increase accessibility from places such as China, South Korea and Central Europe, and will focus especially on attracting tourists outside the main tourism season. In addition to the project partners, the collaboration is also being funded by the South-East Finland – Russia 2014-2020 co-operation programme.